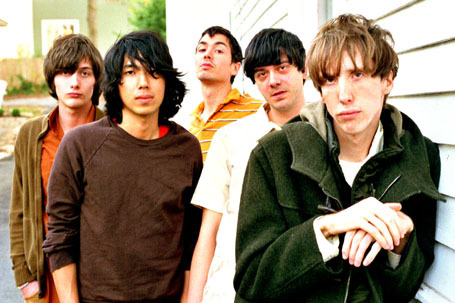 Deerhunter began in 2001 with the ambition of fusing the lulling hypnotic states induced by ambient and minimalist music with the klang and propulsion of garage rock. The band has weathered chaotic line-up changes, the death of a member, and much discouragement. Their live performances almost always leave audiences polarized. They are a five-piece based in Atlanta.